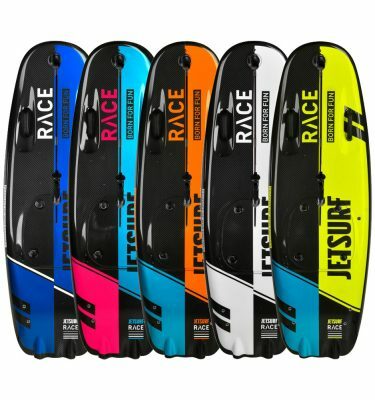 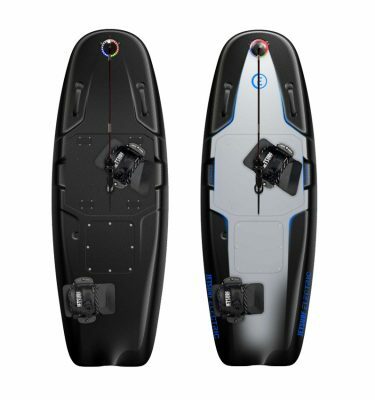 Making a long distance JETSURF trip has never been easier. 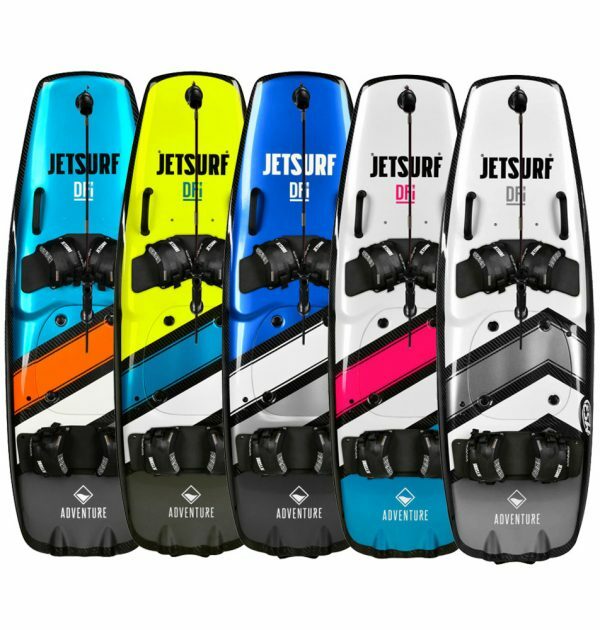 Make it a superb adventure with the JETSURF ADVENTURE DFI, which introduces a couple of brand new features. 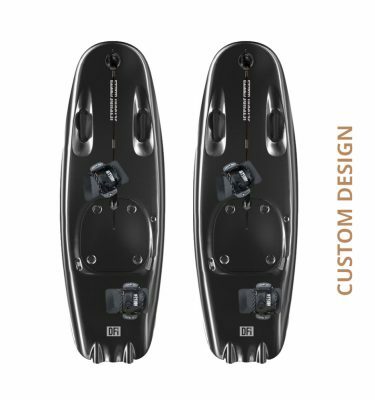 A higher level of independence will be secured by a specially – designed rack in the front part of the board. 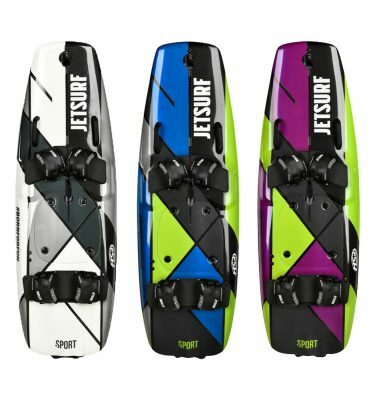 Additional equipment to make your journey more enjoyable can be carried in a specially designed duffel, or just put additional fuel can onboard and enjoy cruising time of up to 3 hours. 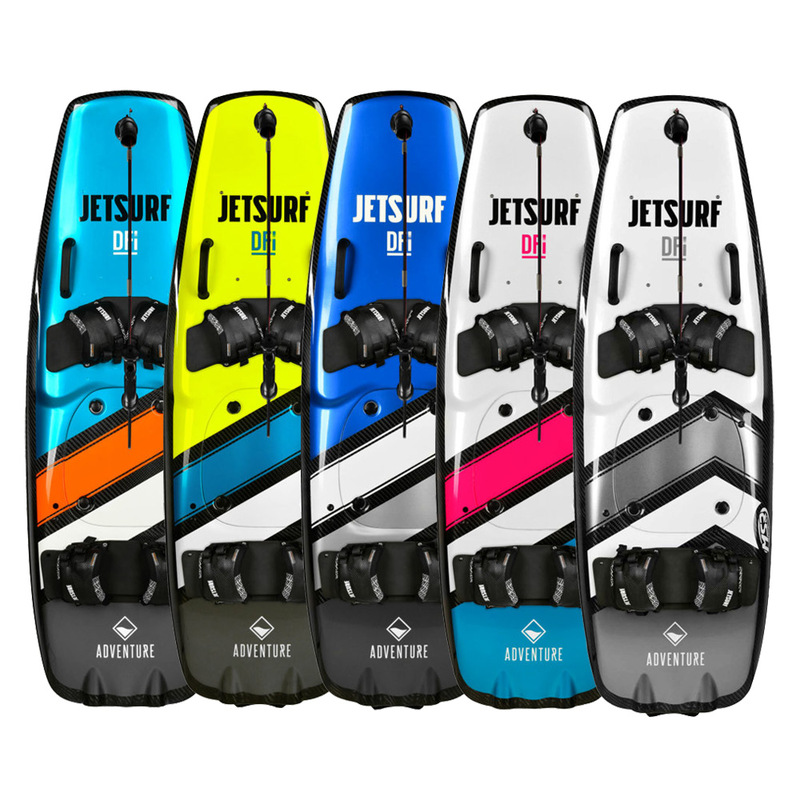 The 2019 JETSURF ADVENTURE is equipped with a DFI low emission impact engine.